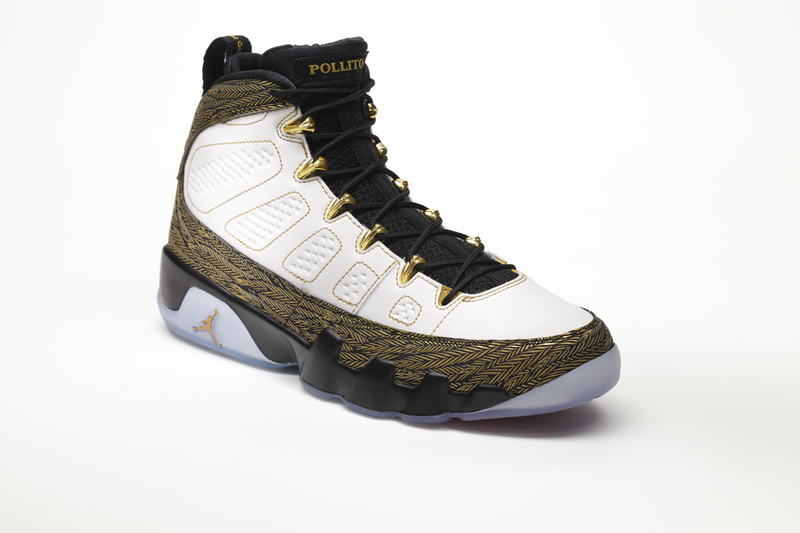 The Limited Edition Doernbecher Collection shoes will be sold at www.nike.com and at Nike retail locations across the country beginning Nov. 30 with all proceeds from sales of the shoes benefitting OHSU Doernbecher. To date, the program has raised more than $4 million. 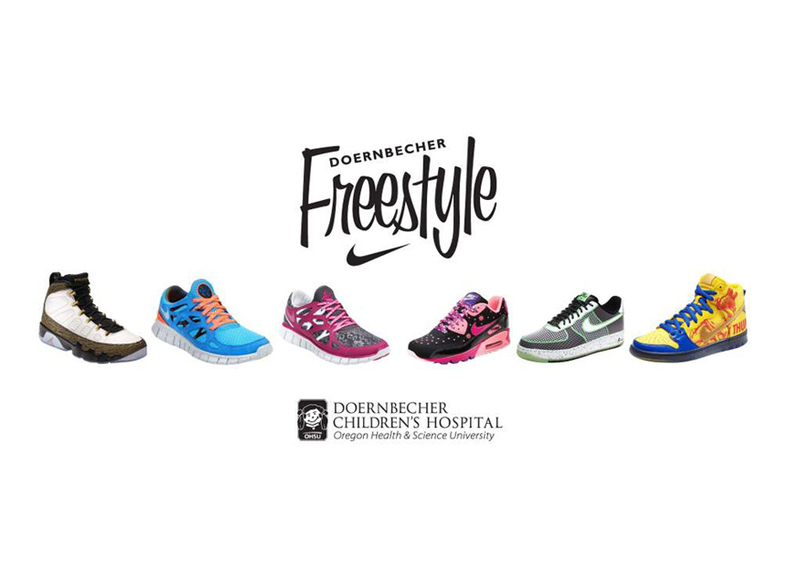 The partnership between Nike and OHSU Doernbecher Children’s Hospital in Portland, Ore., began in 2004 and was inspired by a conversation that Nike Global Creative Presentation Director Michael Doherty, who serves on the Board of Directors of the Doernbecher Foundation, had with his then-teenage son about a creative way to raise awareness and funds for the hospital. Finnigan Mooney (10) was born with Hypoplastic left heart syndrome. He’s toughed out more than 13 heart surgeries during his life, but his positive attitude and infectious sense of humor have remained unscathed. In addition to making new friends, he loves playing basketball, jumping on his trampoline, and perfecting his killer golf game. 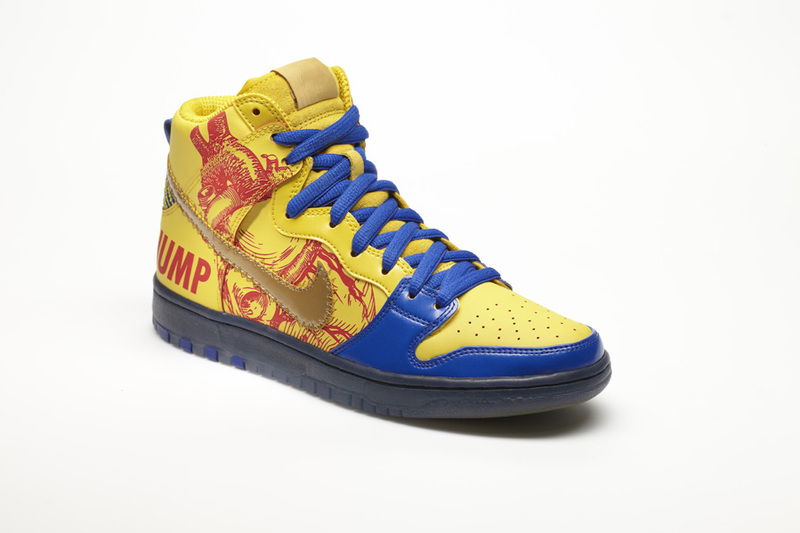 Finnigan’s design is representative of his sunny personality and smile, with an in-your-face yellow upper emblazoned with “THUMP THUMP” to pay homage to his unstoppable heart. 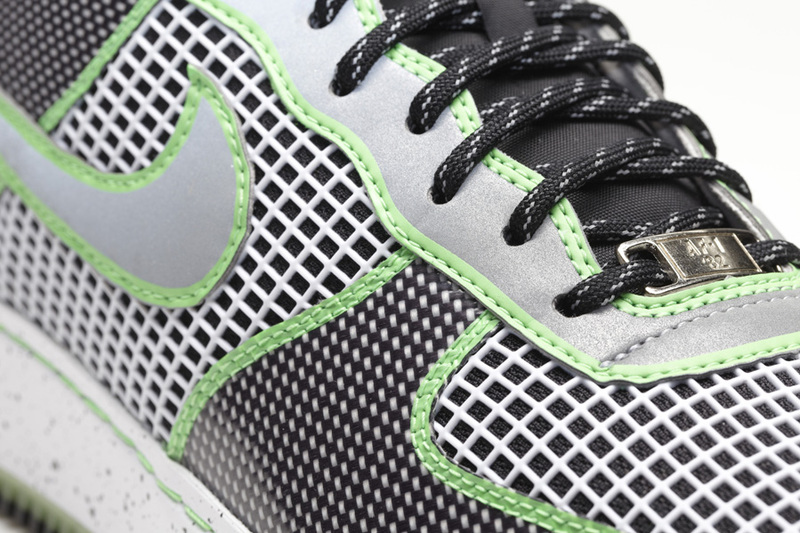 The Nike swoosh is affixed with medical stitches to symbolize the stitches from his surgeries. 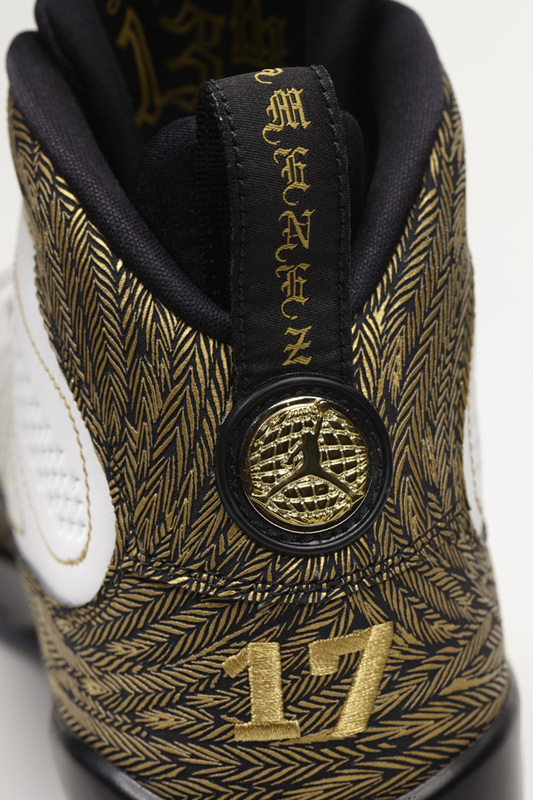 His actual thumbprint appears on the outsole of the shoe—a nod to how Finnigan would always give his parents a thumbs-up when he came out of surgery. And paying tribute to his Irish heritage, Finnigan also included a shamrock on the tongue. Kylie Bell (16) is recovering from a brain tumor. It may have kept this young dancer off the floor for a while, but not for long. Her passion for performance found her back in action a mere two weeks after surgery. Kylie’s design includes lace panels that are exactly like the lace on one of Kylie’s favorite shirts. She chose a bird, representing freedom, to be featured on the tongue. 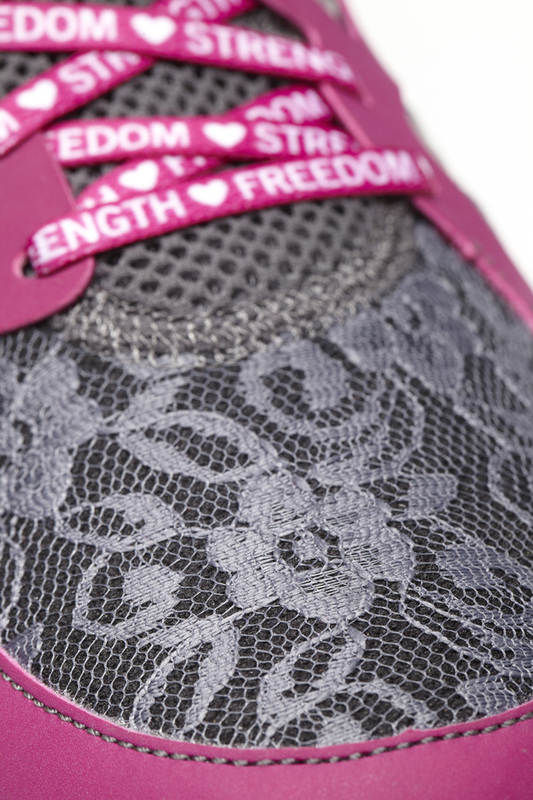 The shoelaces and the inside of the shoe also feature the word “freedom” as well as “strength.” Kylie’s signature graces the sockliner and her favorite color, berry, makes the shoe worthy of center stage. Autumn Boynton (10) was diagnosed with kidney cancer in the spring of 2005, with bi-lateral Wilms’ tumors in her kidneys and abdomen. When the cancer spread too much to save her kidneys, Autumn underwent emergency surgery to remove both of them. After 3.5 years of regular dialysis, her dad was able to give her a kidney, exactly four years to the date she was first diagnosed. 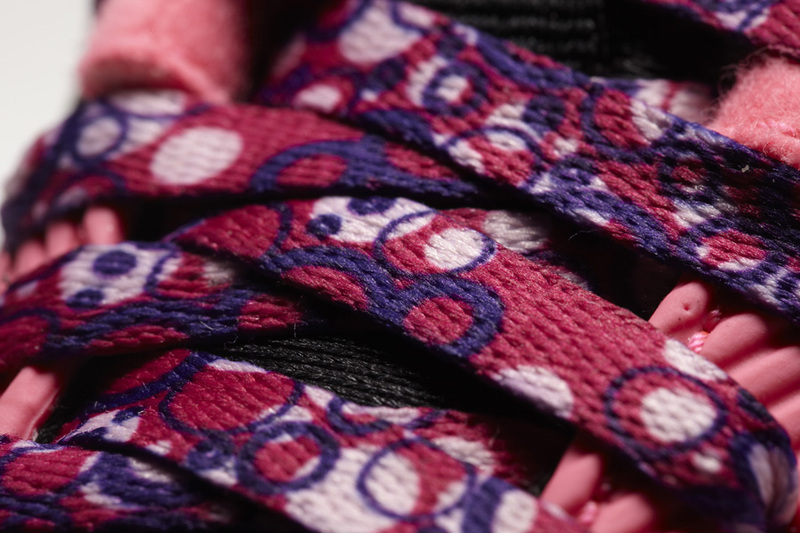 Autumn’s design features black and pink--her favorite colors. Autumn wants to be a rock star when she grows up, so she made sure the shoe’s upper design was covered with stars and peace signs. 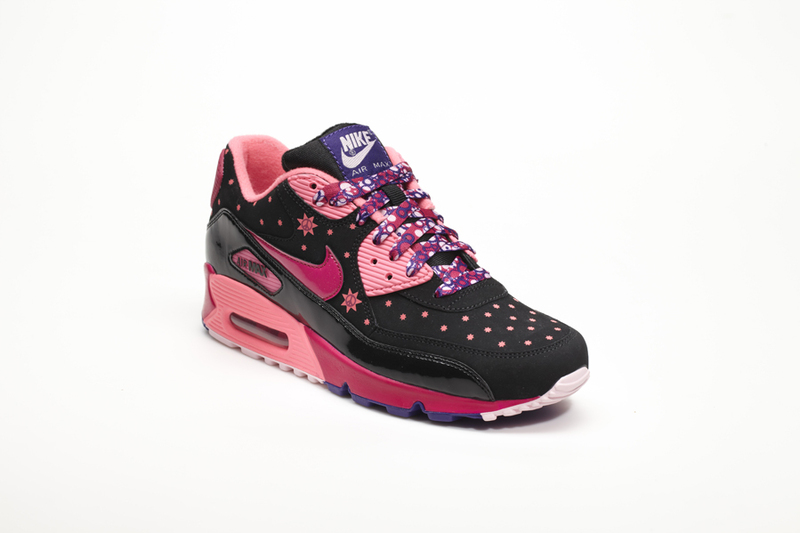 The finishing touches are sparkles on the Swoosh and bubbles on the shoelaces to match her personality. Last December, after a series of fainting spells, Oswaldo Jimenez (11) was given a life-changing diagnosis: severe pulmonary hypertension. The once very active boy now has to be cautious with the amount of energy he exerts. 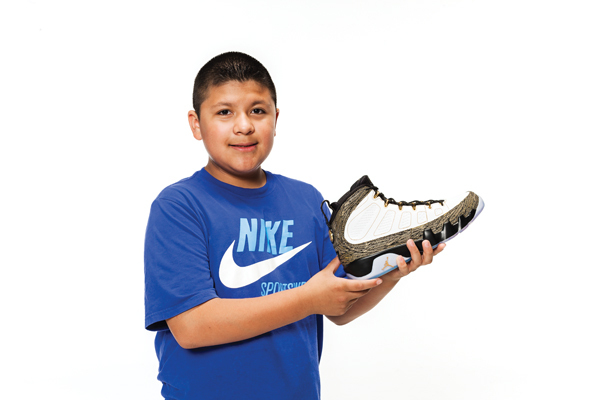 Oswaldo is very close to his family, and drew inspiration for his shoe from his Mexican heritage. “Pollito,” which means little chicken, is Oswaldo’s nickname. 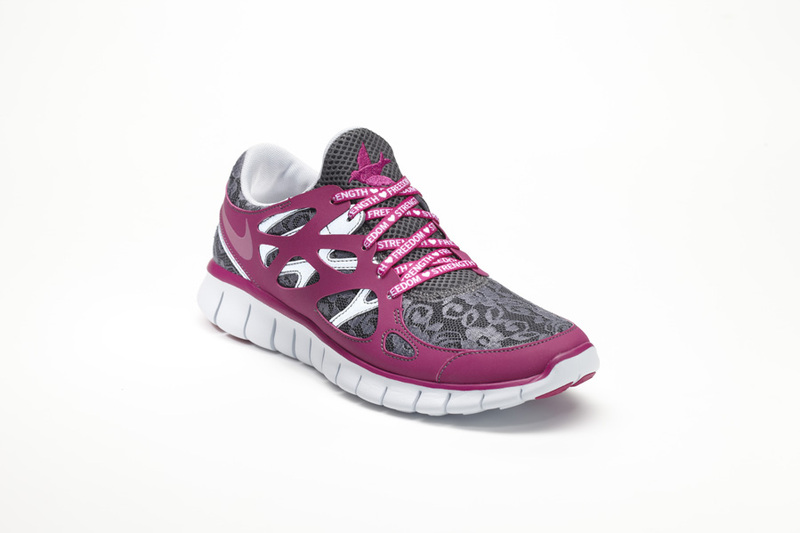 It’s lasered in a feather pattern on the sockliner and also featured on the tongue. His favorite number, 17, is on the back heel. Oswaldo’s birthday, September 13, is on the inside of the tongue. 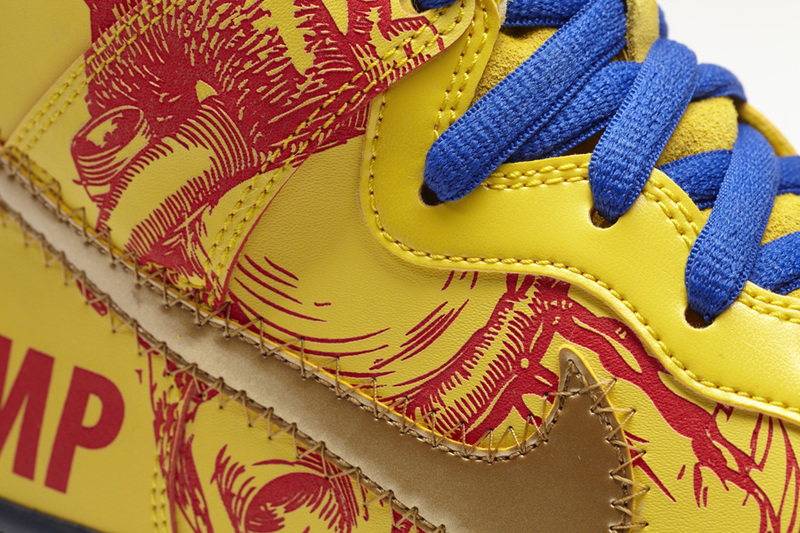 Finally, the red and green outsole pays homage to his hometown of Queretaro, Mexico. 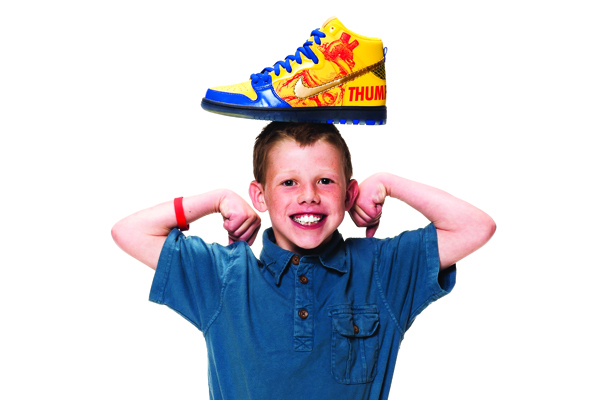 When Grant Olsen (11) was six years old, his mom and dad found a lump in his neck that turned out to be acute lymphoblastic leukemia. These days Grant is feeling much better and is back to playing sports and practicing his electric guitar. 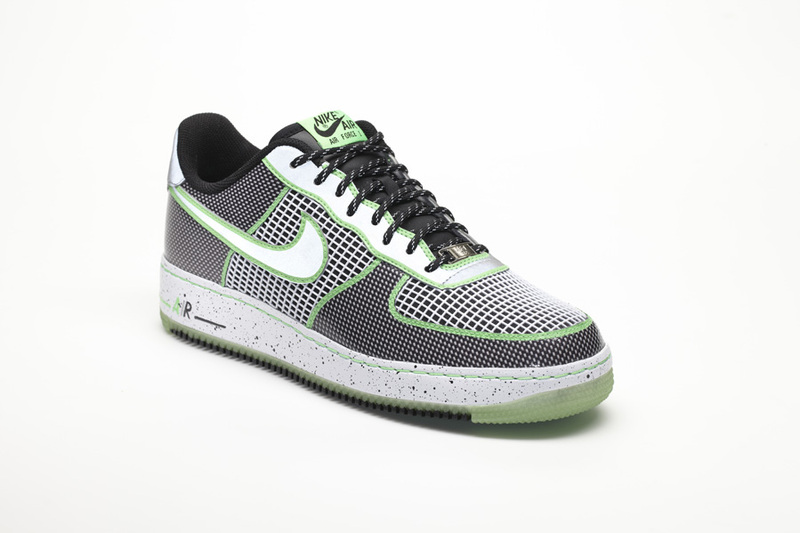 Grant’s design includes his personal logo on the tongue that features a lizard (one of his favorite animals), an electric guitar, his initials and the words “Do not fear or be dismayed.” Grant has earned straight A’s in school for as long as he can remember, and his favorite vacation spot is Hawaii. So his Nike design advisor asked a friend, who happened to be vacationing in Hawaii, to take a photo of an A+ written in the sand on a beach, which appears on the sock liner. 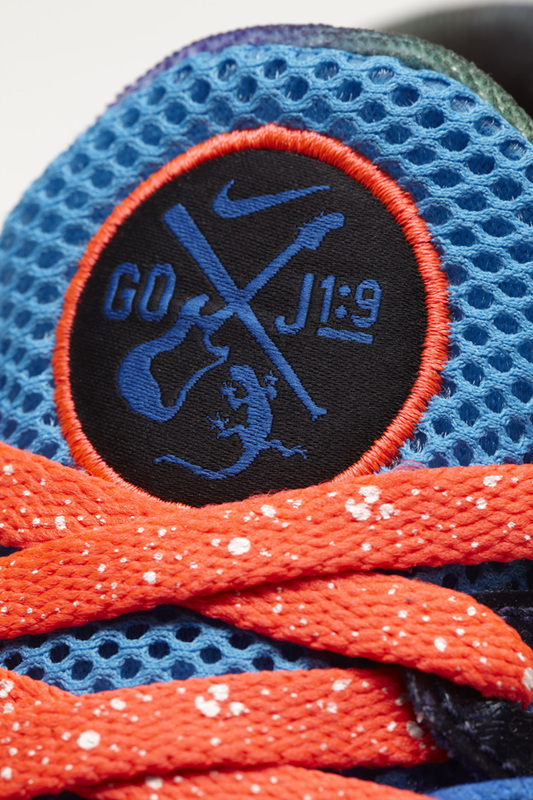 Grant’s love of outer space is also highlighted on his shoe with the glow-in-the-dark space speckles. 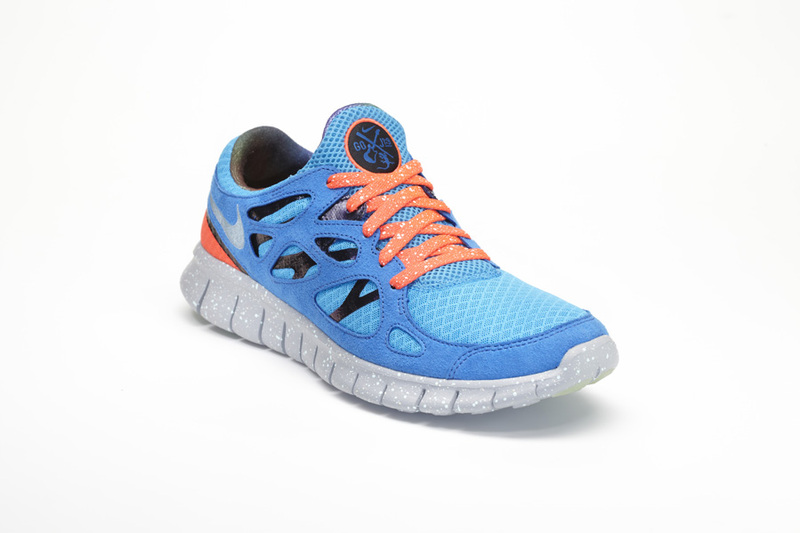 Grant’s inspiration for the colors of his shoe come from a photo of an exotic bird he saw in a design book. For more information about OHSU Doernbecher, visit www.ohsu.edu/Doernbecher.